Published by MobiMonster Infotech Pvt. Ltd. 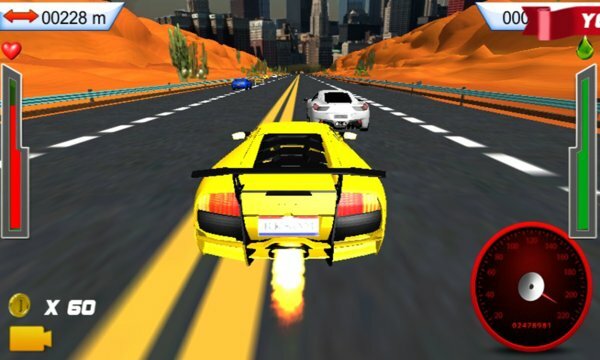 Car Racing Rush is an adventures racing game on Windows Phone Store. It’s a great time killer game that will make you mad about it. Just move your car left or right by using accelerometer. Beware of coming cars from opposite direction. Don’t forget to release acceleration once you are on high speed. Game will give you alerts whenever you are in danger or break your own score or global top score. Lightning speed can lead you to surpass all other vehicles! Every time You have a chance to break your own local score or world top scorer score. Come on and have a try! 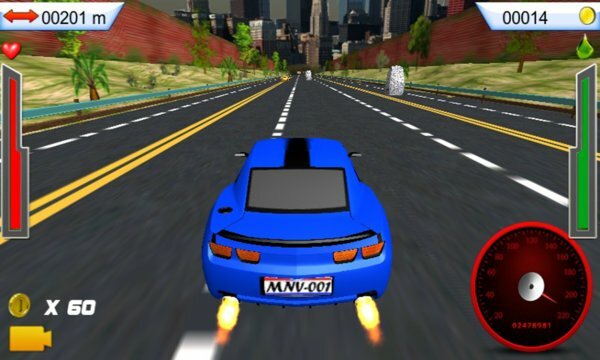 So enjoy another Exciting game from MobiMonster Infotech (P) Ltd.